The classic style wet fly hook. 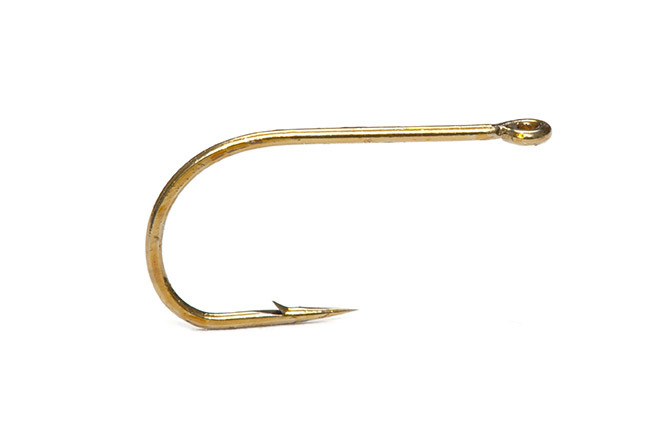 Superbly made from fine wire and featuring the Captain Hamilton bend, these hooks are suitable for North Country Spider patterns. Starling Skin is a great skin for soft hackle fly tying material to tie wet flies.